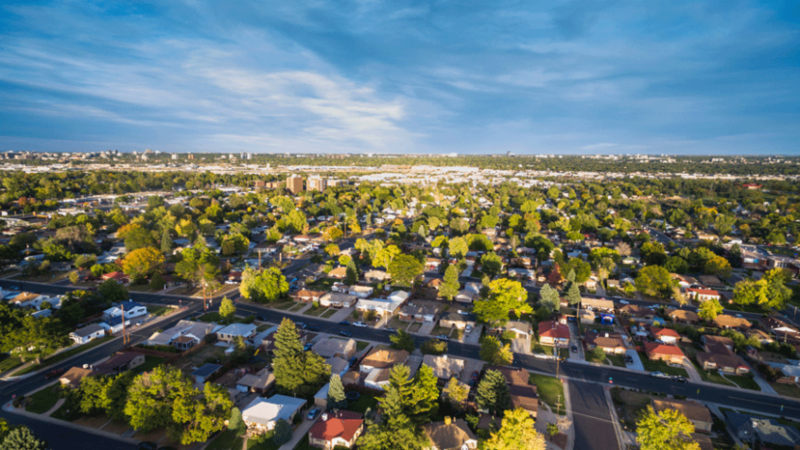 Why You Should Be Marketing to Neighborhoods? Neighborhood marketing is more than a different type of marketing, it is a different way to think about marketing. 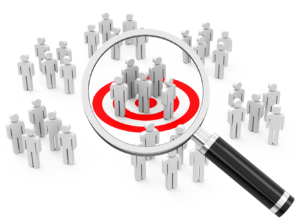 You avoid wasting your money by precisely targeting your customers in a way no other form of marketing can. In addition, neighborhood marketing provides an opportunity create customer awareness and loyalty usually only available to multinational companies. Geographic: Focusing on neighborhood let you target customers close to your location(s). If you have been collecting customer data, simply map out the addresses. The neighborhoods with the highest concentration of customers are the ones you should focus on first. If you don’t have data available, start with a best guess and then adjust based on your initial results. Demographic: By focusing on specific neighborhoods you can target the customers that match your market and make the most efficient use of your marketing budget. IF you have demographic data, great. If not, you probably have a good idea of the demographic makeup of your average customer. We can help you find neighborhoods that would be the best fit. We know neighborhoods and look beyond incomes and home values such as the age of the homes and the age of the residents. People have a strong affinity with their neighborhood and that affinity can extend to businesses that demonstrate their commitment to the community. Once you have chosen the neighborhoods you want to target, it’s time to work on building a connection. Below is a list of tools to get you started. For more information see our post 5 Tips To Make The Most of Neighborhood Marketing or send us an email, we are always gad to help. Over-the-fence referrals are recommendations made from one neighbor to another and they are the ultimate payoff of a neighborhood marketing strategy. These referrals take time and effort to develop, but it is well worth it. After a while, your company becomes THE neighborhood provider of your service and it almost seems rude to use anyone else. Porchlink Media has focused on neighborhoods for over 20 years and we are here to help. Let us know if you have any questions or would like specific advice on executing your neighborhood marketing strategy.